Any death is heartbreaking for family members who are left behind. Even in cases of illness or old age, death often comes as a shock. However, in cases of wrongful death, the loss of a loved one is truly unexpected. Wrongful death describes situations in which a life is taken due to the reckless or negligent actions of another person or party. These deaths may stem from car accidents, worksite injuries, assault, or even medical malpractice. The death of a loved one results in many measurable losses for surviving family members, including a loss of income and benefits. However, although they are immeasurable, the emotional losses of a death are just as significant. Following a wrongful death, a loss of consortium claim may be filed by our Salt Lake City, UT clients. Loss of consortium claims provide compensation for emotional damages. Attorney Lynn Harris has experience representing wrongful death cases. He fights hard to ensure that his clients are well compensated for all damages after a wrongful death, including loss of consortium. Loss of consortium is a legal term that applies to the immeasurable damages that surviving family members suffer after the wrongful death of a loved one. These types of losses are often referred to as the emotional losses of a death. Loss of consortium acknowledges that loved ones contribute far more than just financial support to spouses, children, and other family members. After a wrongful death, a loved one is no longer able to provide companionship, emotional support, affection, or services around the household. All of these losses are taken into consideration when a loss of consortium claim is filed. A loss of consortium claim is most typically filed by a surviving spouse. When a spouse files a wrongful death lawsuit, it is common to seek damages for loss of consortium. However, depending on the circumstances of the death, and which loved ones are left behind, other family members may also be eligible for loss of consortium damages. In some cases, a loss of consortium claim may be filed by the surviving children or surviving parents of the deceased. Assigning a monetary value to loss of consortium damages is far more complex than calculating the financial losses of a death. This calculation is largely subjective and the amount of compensation rewarded rests primarily in the hands of the judge and jury. It is important to work with an experienced wrongful death attorney, such as Lynn Harris, who has experience fighting for loss of consortium. Each state has its own limit on the amount of damages that can be rewarded for loss of consortium, but our attorneys will present a strong case to help clients collect maximum compensation for emotional damages after a wrongful death. 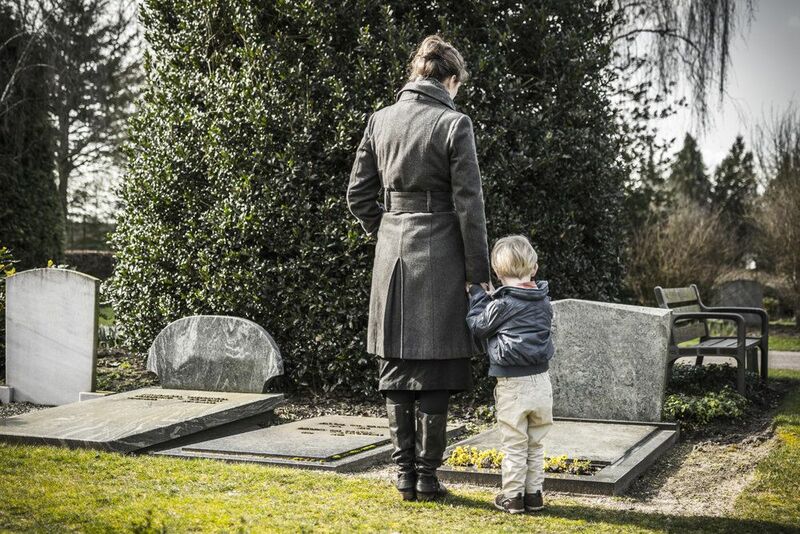 If you have lost a loved one and are interested in learning more about wrongful death claims and loss of consortium, attorney Lynn Harris can help. Contact us at your earliest convenience to discuss the details of your case and learn more about your legal options.